I earned both Bachelor’s and Master’s degree in Informatics at Università degli Studi di Milano Bicocca. I collaborated from July 2016 to October 2017 as research fellow with Thales Alenia Space for the task of anomaly detection on satellite data. I’ve been online tutor for the course of Probability and Statistics and teaching assistant for the course of Data & Text Mining in Università degli Studi di Milano Bicocca. 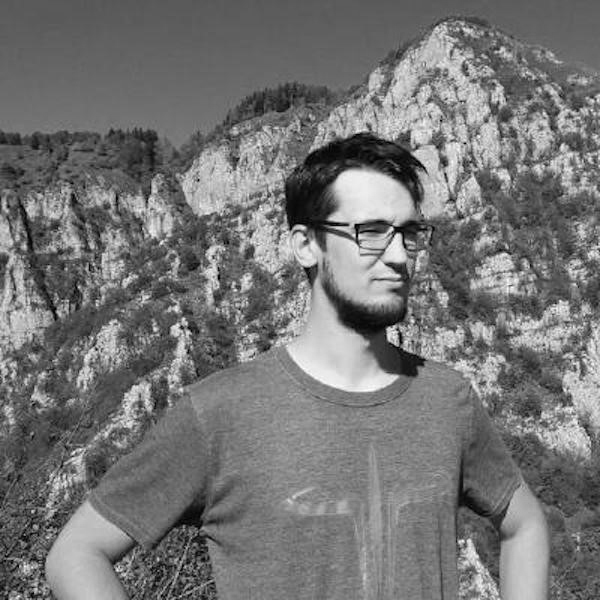 Since November 2017, I’m a PhD student in the faculty of Computer Science at the Free University of Bozen-Bolzano. My research interests are in the field of recommendation systems, machine learning and natural language processing.